When your favorite magazine features your necklace... day = made! 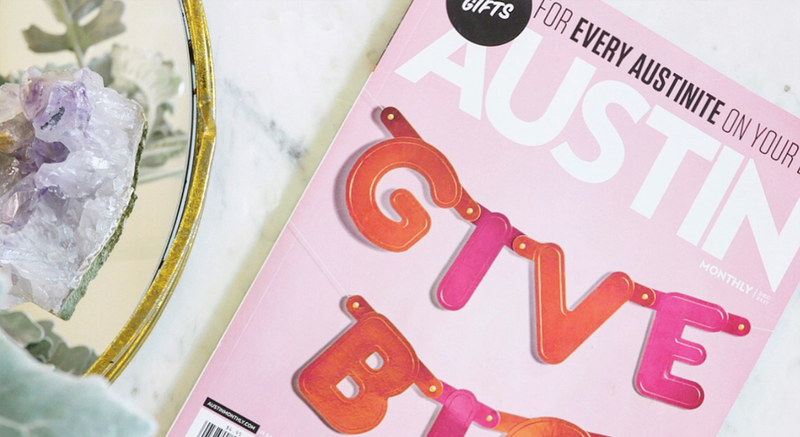 We were so excited to see our double horn necklace featured in Austin Monthly's holiday gift guide. They rounded up 10 of their favorite necklaces, rings and earrings, all made by local designers. Such an honor to be listed alongside some of our favorite designers. Read the article here!